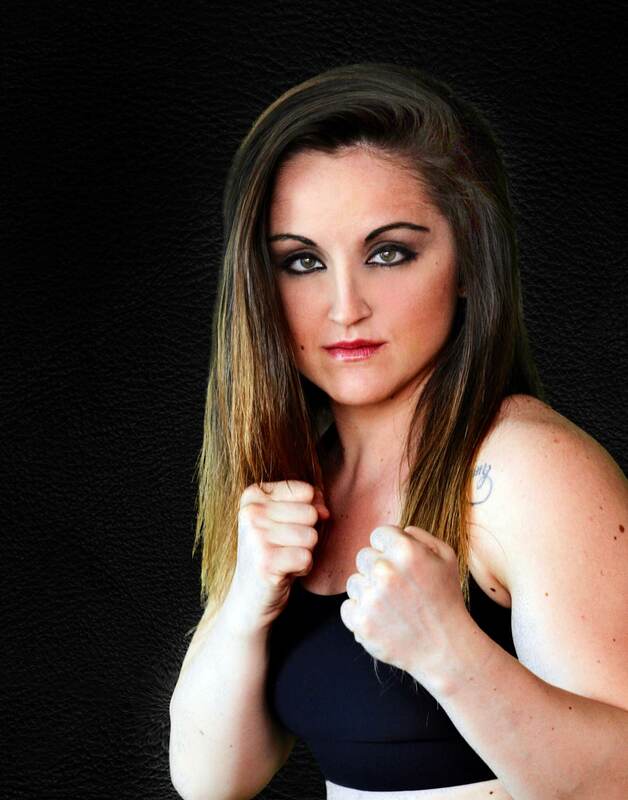 Elisa “The Bomb” Collaro has a dream. 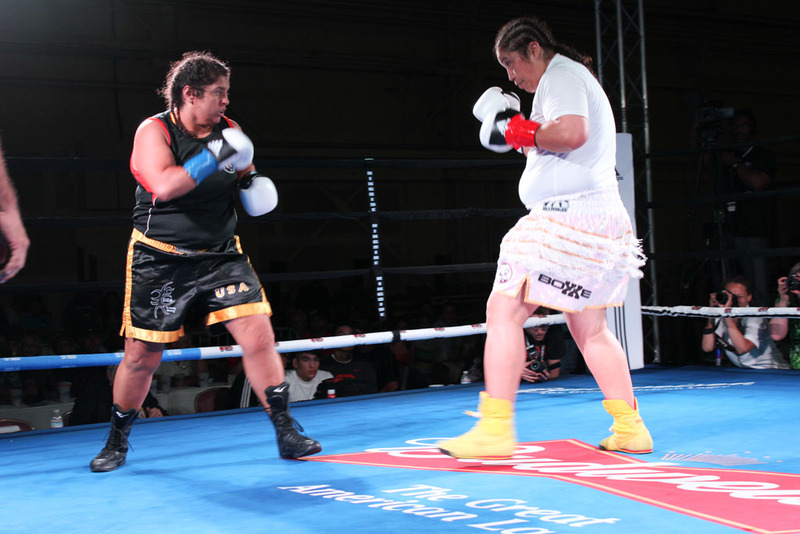 She’s determined to make it as a pro-boxer in the United States after having had a successful career as a kickboxer in Italy. 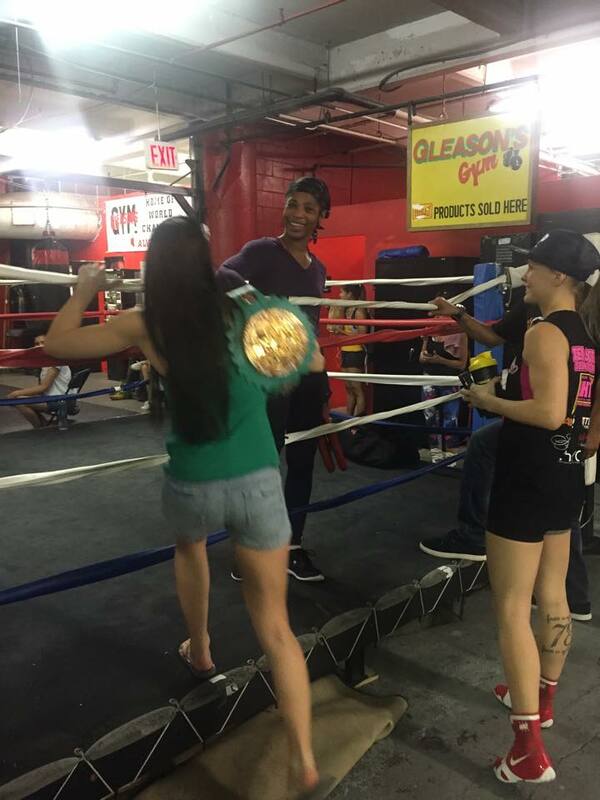 At 23, Elisa, originally from Milan, Italy, is on the verge of realizing her goal with her first professional fight in the offing on July 25, 2014 at the Amazura Concert Hall in Jamaica, Queens. 1. 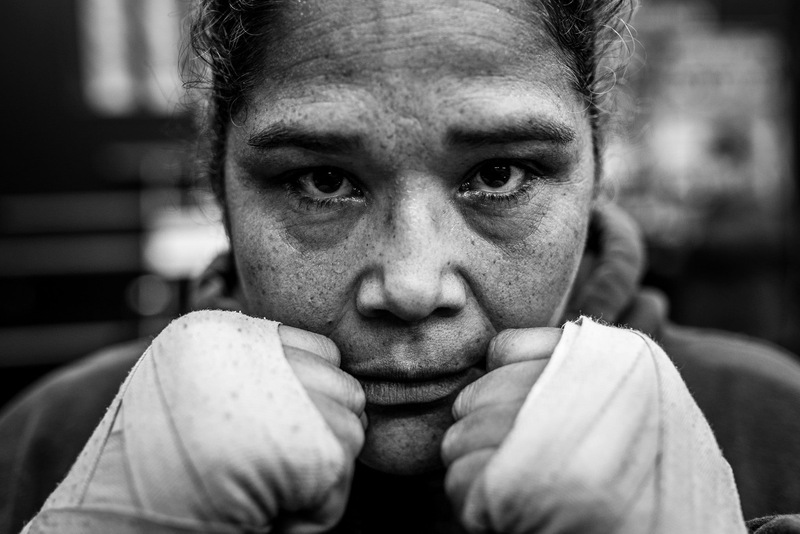 You started boxing as a 14-year-old in Italy and haven’t looked back–not only boxing, but competing in kickboxing, K-1, French Savate fighting and Thai Boxing. What drives your passion for martial sports? I was always a little tomboy when I was young. I always argued with other girls even without a reason … you know, a little bully. So one day one of my friends who was practicing boxing asked me to try a class and from that day I never left the gym. 2. In 2008, still a teenager, you began competing in kickboxing, Thai Boxing and Savate ending up with a 15-2 record. What do you attribute to your success? Well, of course I attribute my success to my Italian trainer. He saw potential in me; he thought I had skills to be someone and he always believed in me even at the beginning. I will always be grateful to him because he created the person I am today and I thank him for helping me get to where I am here today. 3. Why did you choose to leave your career as a martial artist in Italy to pursue boxing at Gleason’s Gym in New York City? Have you found there are more opportunities here? To be honest, I always hated boxing (that’s why I was a kickboxer). But it happened that I came to New York in January 2012 for a 10-day vacation. 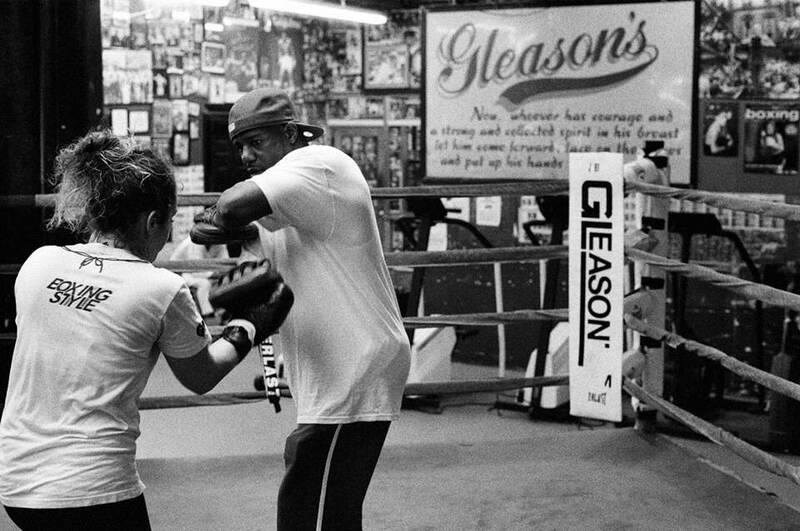 I had heard about Gleason’s Gym and felt compelled to train there. As soon as I opened that door my eyes were shining, I smelled the air of champions, I felt in paradise. Then I met Don Saxby and I worked with him a couple of days. With him I began to understand that boxing was something that I always had in my blood; and I changed my mind about boxing! As I left NY I was already planning on coming back. Even if you are not American, you know that the United Stated of America is a boxing paradise, and the place where real boxing was born. So when I landed in Italy I was planning to scrape up some money to come back here. 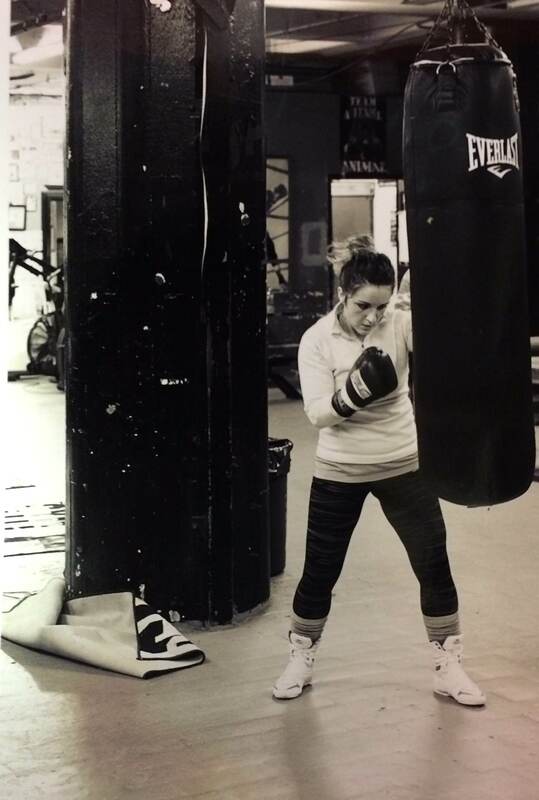 Eight months later I left Italy to learn “real” boxing and to be a professional boxer. 4. 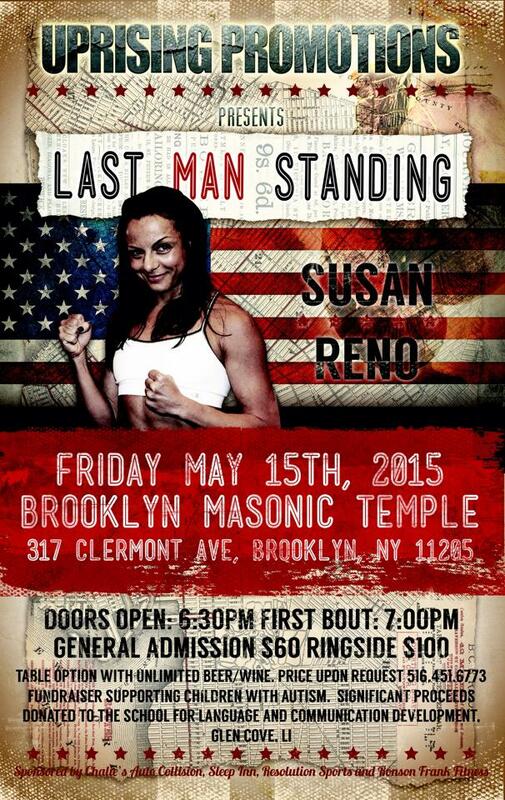 In particular, as a female martial artist do you feel there are more options for you here in the United States versus Italy? 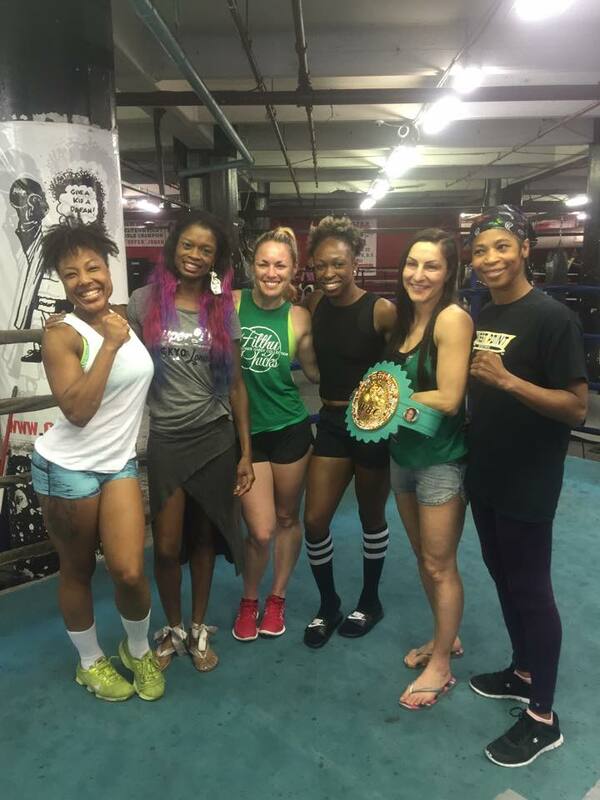 Given that women’s boxing in Europe enjoys popularity and support in places such as Germany and Norway, why did you chose to come to New York? Oh yes, definitely. I come from a country where people classify soccer as sport. If you don’t play soccer, they don’t follow you. Soccer and nothing else. That’s why I decided to leave. And thinking about boxing the only place was America; there’s no comparison between the American style and the European one. No way, it is two different worlds. So at the end of the day the choice wasn’t difficult. America = New York = Gleason’s Gym. 5. 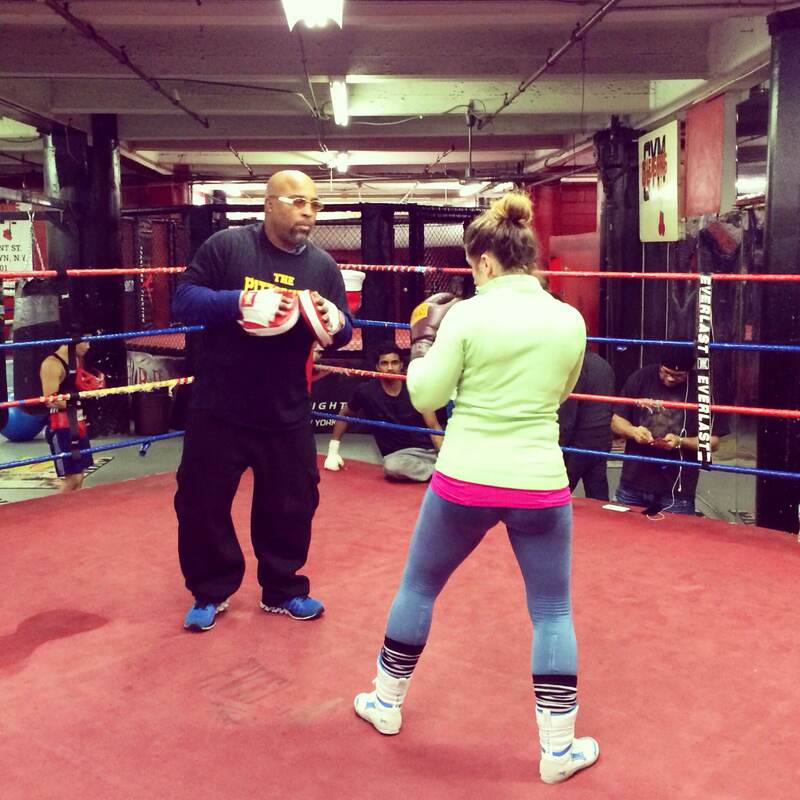 You’ve trained with Don Saxby and even trained with Buddy McGirt. What has the training been like for you — and who are you working with now as you prepare for your pro debut? 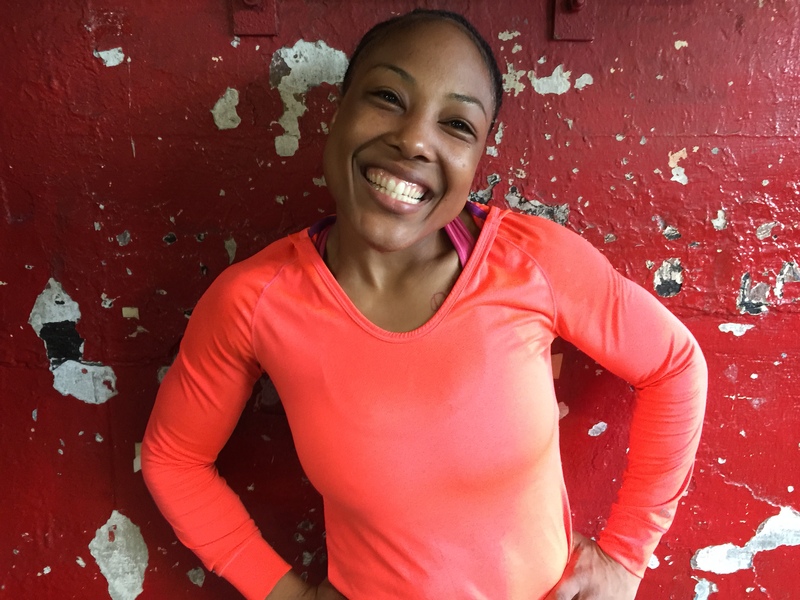 Unfortunately he is not around right now so Don and I chose Alicia Ashley as my second trainer. Who else can be better than her? She helps me out with the sparring and i couldn’t have better. 6. 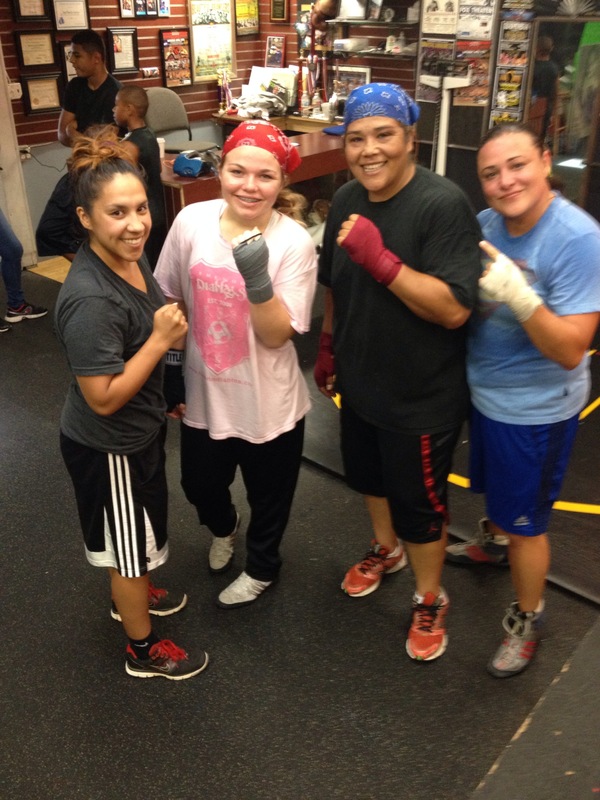 You are slated for your first professional fight on July 25, 2014. How excited are you? How excited I am? I’m ready to explode, lol! I have been waiting for this moment for all my life. I have worked so hard to have one chance and now that is real, I still can’t believe it. I feel like I’m dreaming and I don’t want to wake up. Now is MY time and I can’t make any mistake!! Now or never! 7. What inspires you most as your ready to begin your professional career? My happiness!! All I want is being happy with success. I want to represent possibility; the possibility that if you work hard for your dream, you can realize it. I believe that I can create whatever I want to create. That’s my motivation. I want to be what I dreamt to be. 8. 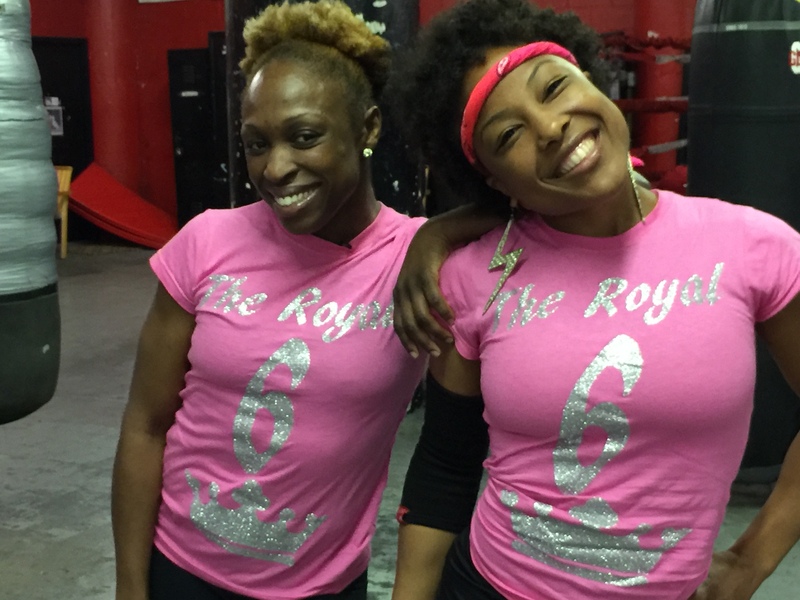 As you introduce yourself to Girlboxing readers — what would you like them to know about you? I want to be known for the tough girl that doesn’t sleep on her dreams. That everything I have is because of my hard work and faith! No one gave me ANYTHING. Be known as ANYTHING IS POSSIBLE IF YOU REALLY WANT IT. Of course I wish to be World Champion but the most important thing like i said before, I wish to be successful in everything i do. I wish an HAPPY and healthy life for my future.